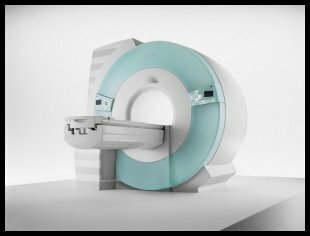 MRI Depot, Inc. is your number one source for Buying or Selling used MRI Systems. 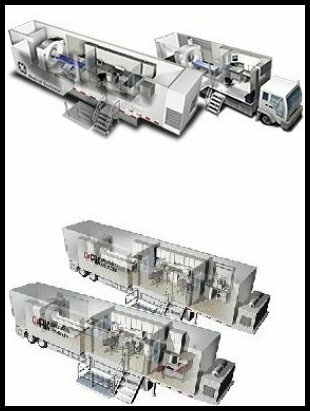 We can arrange full turnkey installations virtually anywhere in the world. 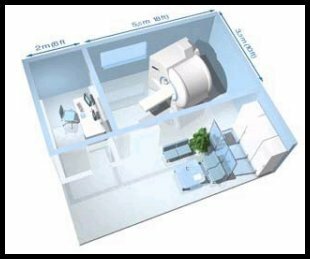 The services we can provide for used MRI systems include but are not limited to: financing, de-installation/installation, rigging, shipping, site evaluation/planning & building, training for your staff & after-sales service for your new equipment. Feel free to browse through our product listings located in the menu at the top of this page. 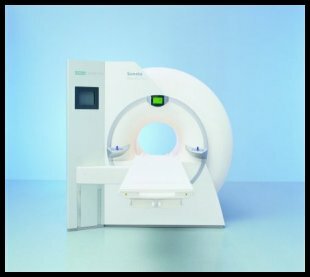 If you do not find the MRI you are looking for, contact us today and we will locate it for you!